Amateur Radio is a hobby. 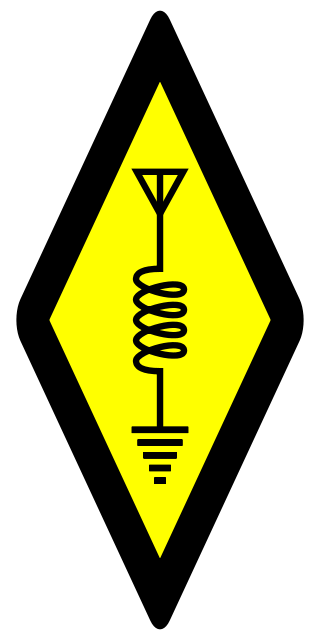 Those who are involved in Amateur Radio have a fascination with Radio Frequency (RF) communications, and are generally technically-inclined. 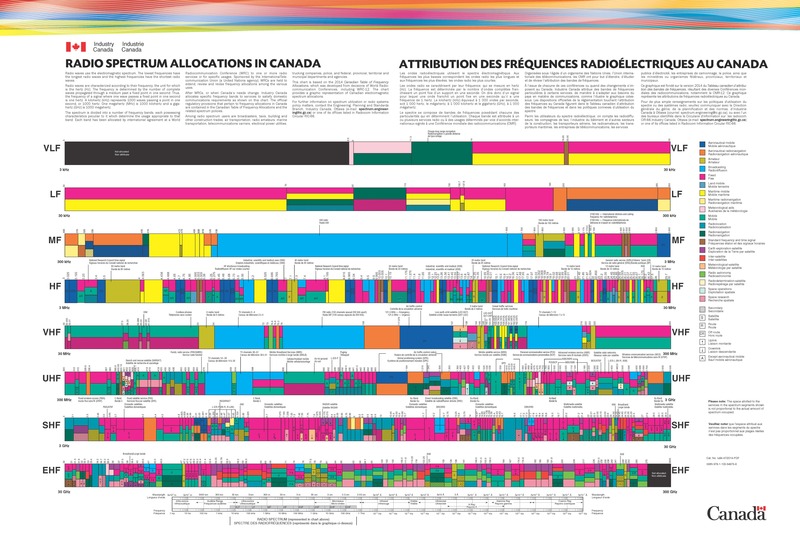 Amateur Radio operators are licensed by their host government (in our case, we are governed by Industry Canada) after passing certain proficiency exams (in Canada, there are 2 technical exams, your Basic and Advanced, with an endorsement for Morse Code operational proficiency) and those licenses grant them access to certain parts of the RF Spectrum (basically, the air, also referred by those in the know as “from DC to Daylight”) for the purposes of communication, experimentation, public service, and emergency response. 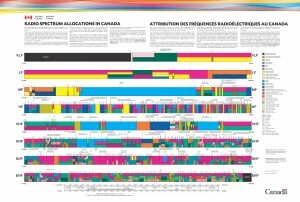 Now, just having access to spectrum is one thing. How do you communicate? Well, first you need a radio 🙂 As well, there are several “modes” of communication. It can be as simple as picking up a microphone and talking. Or, you can use Morse Code, you can plug your radio into your computer and use one of several available digital modes to communicate via text (Amateur Radio operators have been instant messaging for a long time before the Internet was around), or you can even get the appropriate equipment and video-conference with other operators. Personally, I use my equipment to keep in touch with operators local to me, as well as with a few friends I’ve made in other far away places. As well, I’m an emergency preparedness guy, and you don’t get more fundamental when it comes to emergency communications than Amateur Radio. We don’t need an extensive network or a large infrastructure to communicate over any sort of distance, and most of us are prepared for such events. In fact, most countries have a rider in their licensing agreement that states that anyone possessing an Amateur Radio license is obligated to serve in an emergency communications capacity when properly called upon by that government. 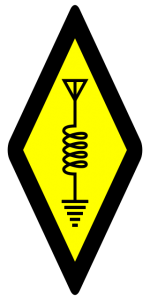 As well, during WWII when several Allied countries shut down the Amateur Radio Service for reasons of national security, licensees were encouraged to enlist with the military to serve as communicators, or teach communications and electronics for the Allied Armed Forces. Anyways, a brief (yes, in my world, this is considered brief. Brevity was never a strong suit of mine) explanation of Amateur Radio, what it means to me, and why I love it so much. vy (very) 73 (good wishes) de (from) VA3QR (me).